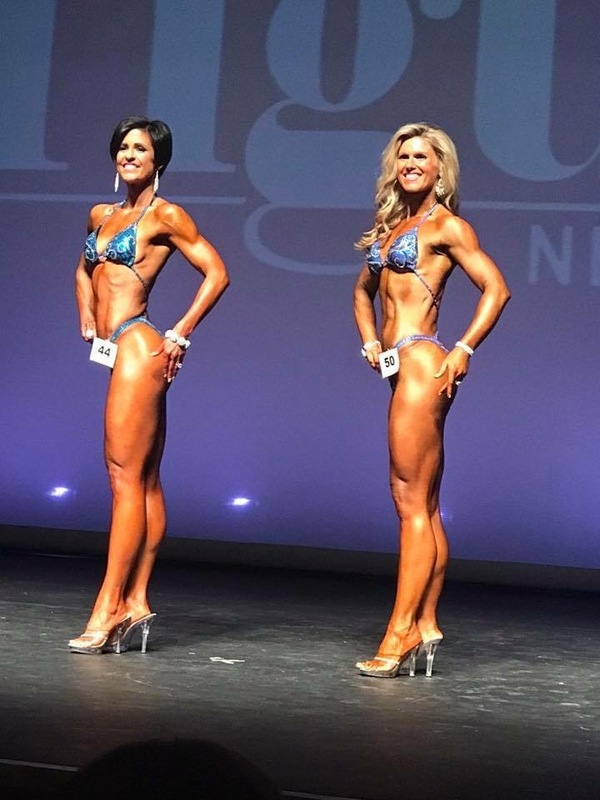 Last weekend I competed in the New England Fitness America Pageant. I trained hard, with consistency and I presented myself on stage with the best physique I could deliver. I tied for First Place and I was thrilled! Today is the first day I have had a moment to just sit, reflect and write. This journey to the stage was about so much more than just a physical transformation. It was a journey driven by an inner ambition to “be better”, not better than anyone else but better than I was before. When you set a goal, whatever that goal may be, you start making positive changes to bring you closer and closer to that goal. If you are truly ready, you embrace the challenges that you know you will encounter as you keep moving forward. Roadblocks, resistance, and self-doubt surface at times, but believe. My personal mantra that I repeat when I wake-up in the morning is ”I Believe in the Value of My Efforts”. It reaffirms that I CAN do this. I SHOULD do this. Repeat these words and you WILL do this. Be a finisher. Set a goal, enjoy the process, finish and start over with a new goal. Repeat. THIS is what makes us better.